strategically in the proximity of its customers. more product innovations and outstanding service’’, said Mr. Hammoud, CEO & President of APG-Neuros. 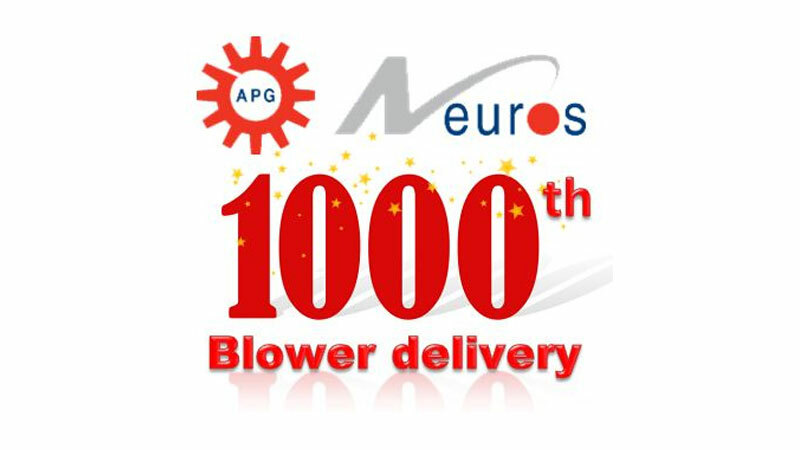 www.apg-neuros.com or send your inquiry to communication@apg-neuros.com.